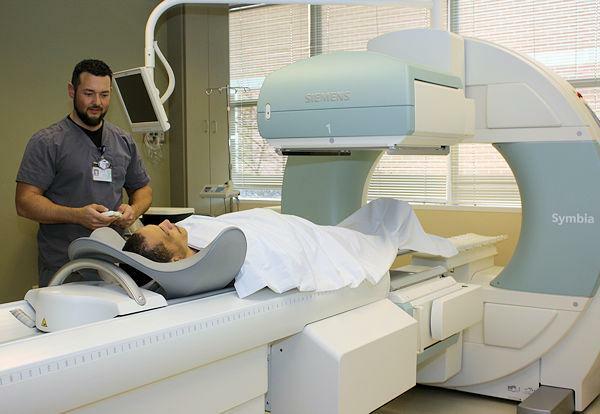 Baylor College of Medicine will assume the exclusive contract to provide professional Radiology services at the Livingston facility effective July 1, 2016. Livingston Radiology Services Provided through Baylor College of Medicine, LIVINGSTON, January 15, 2016 - As part of continuing efforts to integrate and partner with CHI St. Luke’s Health, Baylor College of Medicine will assume the exclusive contract to provide professional Radiology services at the Livingston facility effective July 1, 2016. BCM Radiology Associates will provide onsite service from 8:00 a.m. to 5:00 p.m. from Monday through Friday, and the group will provide their own overnight and weekend coverage through BCM employed Radiologists. Radiology Physician Assistant (PA) services currently being provided in Livingston such as paracentesis, thoracentesis, biopsies and PICC lines will also continue through BCM Radiology Associates. Dr. Richard Avery will continue to provide Radiology coverage through June 30, 2016.